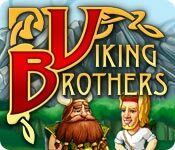 Rated 5 out of 5 by PhoenixRising702 from Great game I really like the Viking Brothers games. They are interesting and fun to play. 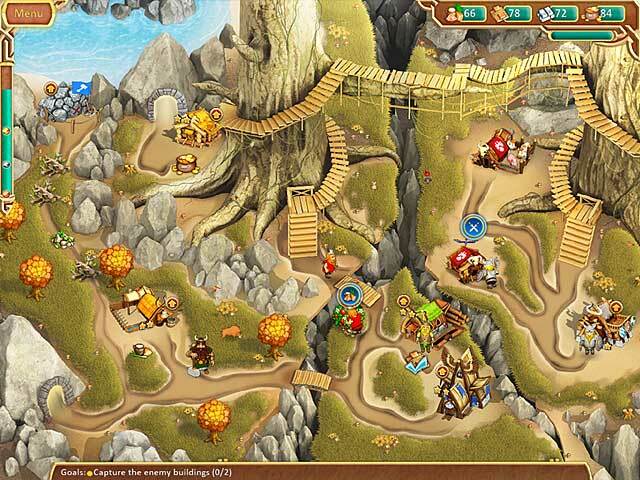 The tasks tend to have slight variations as the game progresses, which makes it even better. If you're bored and want a game to keep you working and moving....this is one of the best. Rated 5 out of 5 by FORTUNATUS from ABSOLUTELY DELIGHTFUL, ENGAGING & FUN!! please, developers lose the voice prompts in the newest of your games!!! This episode is PERFECT!!!!!!!!!!!!! The sound, music etc was great... I love the newest of your games, yet the constant voice in the newer games that spew constant statements advising the actions of the game are VERY ANNOYING, although the graphics in the newer segments are more polished. So, gamers, don't miss this, the first of the series and not as well recognized yet entirely as good as the newest! ' 10 STARS to the developers on their incredible talent overall!!! Enjoy & happy gaming! Rated 5 out of 5 by AndaO from Hours of challenging fun VB provides increasingly difficult levels of challenges as the game levels progress, NOT as so many games can do in just quicker deadline times for gold, but in increasingly intricate puzzles of time/material management to solve. I should note that at the upper levels additional goals are added after the first set (or even second set!) is achieved. I enjoyed this a great deal. Also, the developers note that playing with the custom courser could slow down game time. I was getting frustrated that I couldn't "click" on objects, after the switch, no problem. Rated 5 out of 5 by sundene from Best little TM game since MKFTP I was very pleasantly surprised by this game! If you like My Kingdom for the Princess, Royal Envoy, Kingdom Chronicles, etc., this will have the same appeal. 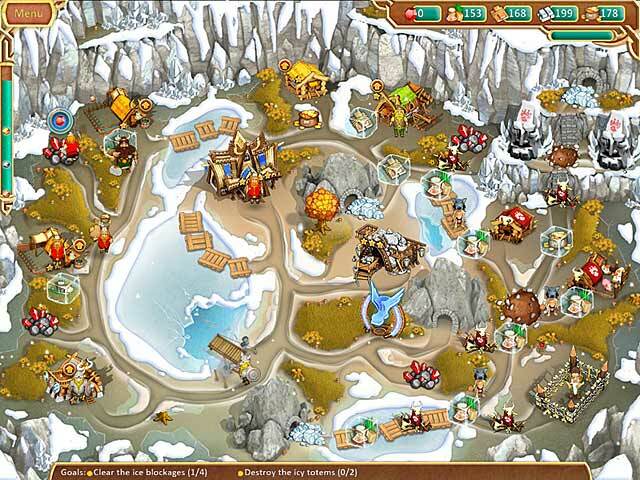 The level of challenge is similar, with some levels needing to be replayed in order to get the gold. The beginning is deceptively simple (and isn't that true for games like MKFTP?) but the game becomes more challenging as you go along. Clearly, a lot of thought was put into designing the levels; on several I had to think it through a few times before I got it right. This game gave me several days of fun and challenge, and I truly hope there is a sequel! Rated 5 out of 5 by cowclaudia from Lots of fun with no brain strain Enjoyed this game - not at all hard to pick up tho gets harder as you go on and need to think strategy - started a level over more than once. Graphics are good and got a kick out of watching these tubby little Vikings running around. Rated 5 out of 5 by TressaLew from Total Enjoy! I really loved this game. Played through twice already and still not bored. Lots of variations, characters, etc. It was challenging enough, without being too challenging like one game where I couldn't even get bronze at any level. This one is successful!!! More like this PLEASE!!! Rated 5 out of 5 by treyinga from Best Time Management Game in a Long Time I love time management games and have played the majority of them. Lately, I feel there has been a gap in true quality time management games, but this one fills that gap. It seems similar to others, and I suppose the game play is, but it kept me entertained longer than any other game in years. The story line was great, graphics awesome. It was challenging without being impossible, and the levels changed enough to keep me interested without reinventing the games. It is similar to royal envoy and the like with wood, stones, food, etc. The game was responsive with no lags and I have absolutely no complaints. 50 levels is a lot and I would estimate between 5-7 minutes to get gold on most levels with several at 10 minutes. Rated 5 out of 5 by Jaderi22 from Great game I bought this game! Lots of fun and challenging! Lots of levels, can pick different levels of difficulty. Love it! Rated 5 out of 5 by Andovape from Fun! I like TM games and was happy to find a new one. I waited to review it until I had finished the whole game. Others have written about the game in general, so I will just talk about my experience. I consider myself an intermediate TM player as I am not the fastest clicker in the world :). This game was just about perfect for me. Some levels I had to work at to get gold (play them two-three times) and others I finished up easily. Those seemed to be mixed up in the later levels, so one level was a challenge, and the next seemed easy. Maybe I just found the correct strategy the first time! I still haven't figured out how to get gold on the last level, but I look forward to the challenge. I am glad I spent the money for the game. It has a lot of levels (more than 45 but I don't remember the exact number) and has taken me several days to complete. 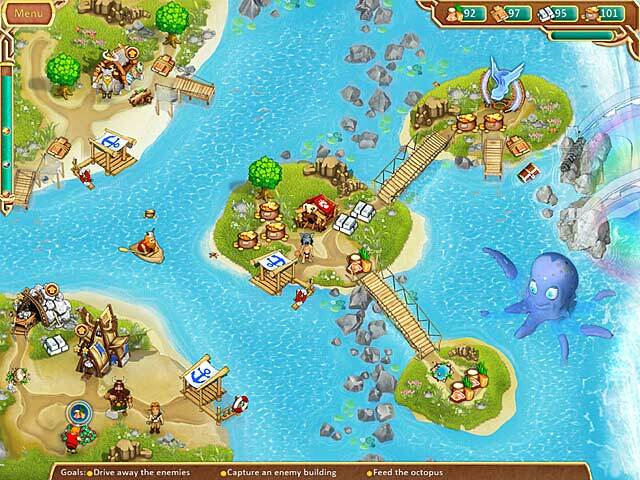 If you like TM games that use more strategy than quick clicking, give this game a try, I think you'll be impressed.